OMAHA, Neb. — Manny Pacquiao is forging ahead with his boxing career as expected. The Filipino senator will seek to avenge his controversial defeat to Jeff Horn in a rematch scheduled for November in Australia, Top Rank CEO Bob Arum told RingTV.com. 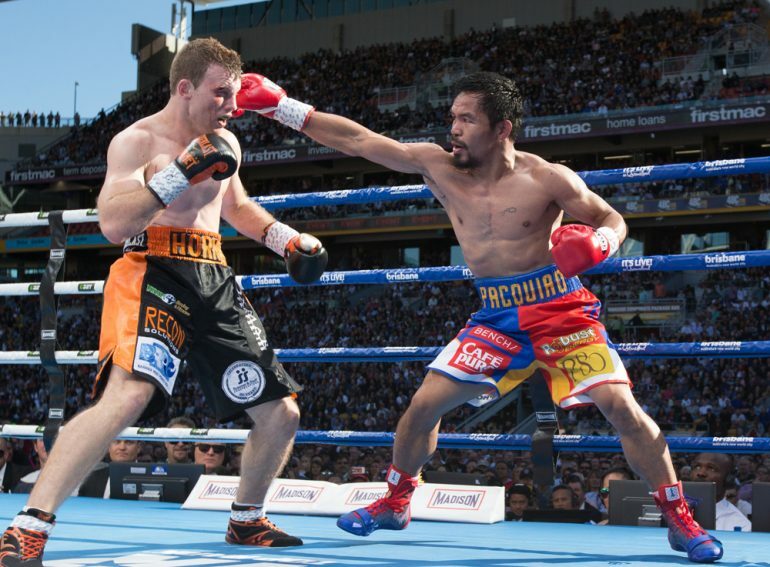 Horn outpointed Pacquiao via majority decision in July, the first bout of Top Rank’s partnership with ESPN. There was outcry over the judges’ decision, but Arum didn’t think it was a robbery at all. 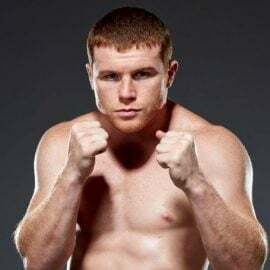 Now, although Pacquiao isn’t clearly the same man who once plowed through the competition in eight weight classes, he could still have enough left to topple Horn and reclaim his WBO welterweight title. That would set Pacquiao up for a possible bout — once and for all — with Crawford. 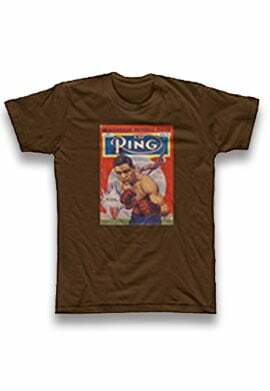 Arum admitted Bud’s Saturday unification fight with Indongo would probably be the Omaha native’s last at 140 pounds. 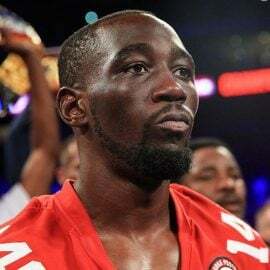 If all goes according to plan, Crawford would make his 147-pound debut against the victor of Horn-Pacquiao II. Crawford has expressed interest in fighting Thurman for one good reason: he’s the No. 1 guy in the division. But first thing’s first: Indongo for THE RING and undisputed junior welterweight title. * Bryant Jennings, who makes his debut under the Top Rank banner on Saturday against journeyman Daniel Martz, could have some big fights lined up in 2018. 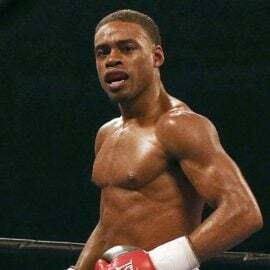 Jennings hasn’t fought since a stoppage defeat to Luis Ortiz in December 2015, which followed a decision loss to Wladimir Klitschko earlier that year, but the Philadelphian could soon find himself back in the title picture. One option: a title bout against Joseph Parker (who is co-promoted by Top Rank), should the Auckland big man top Hughie Fury on September 23. 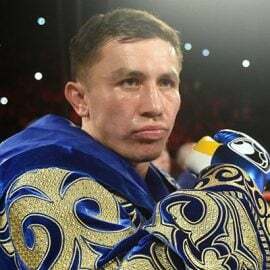 * Andre Ward is in Nebraska for dual purposes: to serve as the expert analyst on the ESPN broadcast alongside Joe Tessitore and Teddy Atlas, and also to support Olympic silver medalist Shakur Stevenson, whom he co-manages. Ward also will be in Las Vegas next week for ESPN’s coverage of Floyd Mayweather-Conor McGregor. * Oleksandr Gvozdyk, one of the fastest-rising talents in the sport, will stay busy in the evening’s co-feature against Craig Baker. But what’s next for the Olympic bronze medalist? 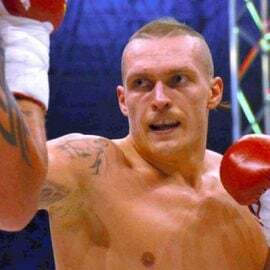 One good possibility is a fight against fellow light heavyweight contender Artur Beterbiev, who fights Enrico Koelling on Halloween on another Top Rank card. 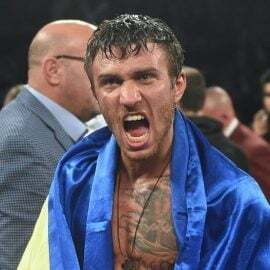 * Vasyl Lomachenko is slated for a return in December, likely against Guillermo Rigondeaux or Orlando Salido in a rematch. The fight could take place in New York.